An honest assessment of how you look and clear steps to enhance your public presentation through wardrobe and nonverbal communication. Image Coaching helps you look better, feel better, and communicate more effectively. We spend time with you getting to know your goals and your target audience. We help you utilize what you already have, teaching you what is good and helping you donate the rest. We shop for the pieces you still need. You can join us or we'll deliver right to your home/office door. Armed with your measurements, we select the best garments from the finest designers. We curate a look that is quintessentially you, and we do it with minimal distraction so you can concentrate on more important things. If the need arises, we will commission a custom garment expressly to meet your needs. We know who to use and who makes the best...so you're not bound to one maker for all your clothes. Some voices matter more than others. Your spouse, best friend or even boss can be a major consideration when planning a new image. Some clients worry that working with us means you'll leave looking like us. Nothing could be further from the truth. 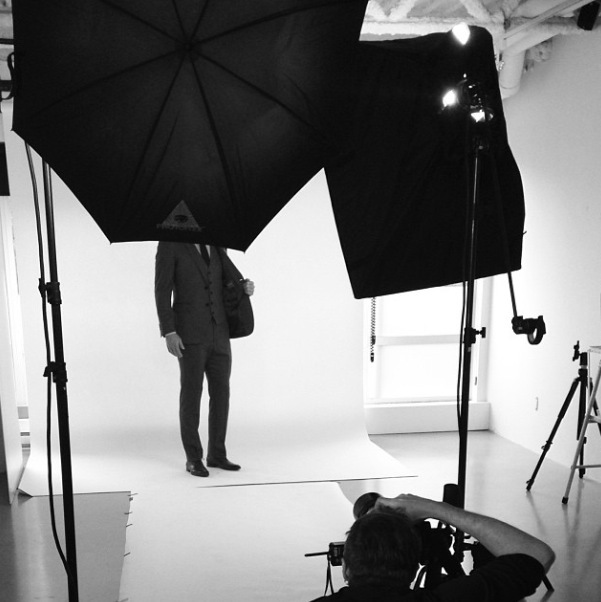 From leisure to business wear, our job is to find what makes you you. Who is going to notice the new you? We take time to discuss the best practices of visual communication within your sphere of influence. Our goal is to make ourselves as invisible as possible. We will take your measurements and a brief history in order to shop more effectively while you use your time for better things. You don't have to buy a whole new wardrobe. (Unless you want to!) Most people have great options already in their closet. We will help you identify what those are and how to wear them. During the closet edit we will teach you what makes each item good or bad for you. The more you want to know, the more we can teach you from fabric to fit, construction, and more! We love helping local charities by donating the items that are pulled from your closet. It gets them out of your way, helps someone in need, and we even send you a tax receipt for the donation. Armed with your measurements from the strategy step, we select a variety of items that will compliment your existing wardrobe and advance you toward your goals...all before you arrive. We are dedicated to saving you money whether it means rummaging through the sale racks or putting back that last pair of shoes. If we need to push you, we will, but we're committed to not breaking the bank. Once you arrive, all you have to do is walk straight to the fitting room. No shopping or sales associates to deal with. And if you really dislike shopping, we can bring everything to your door where you can try it on at your leisure.